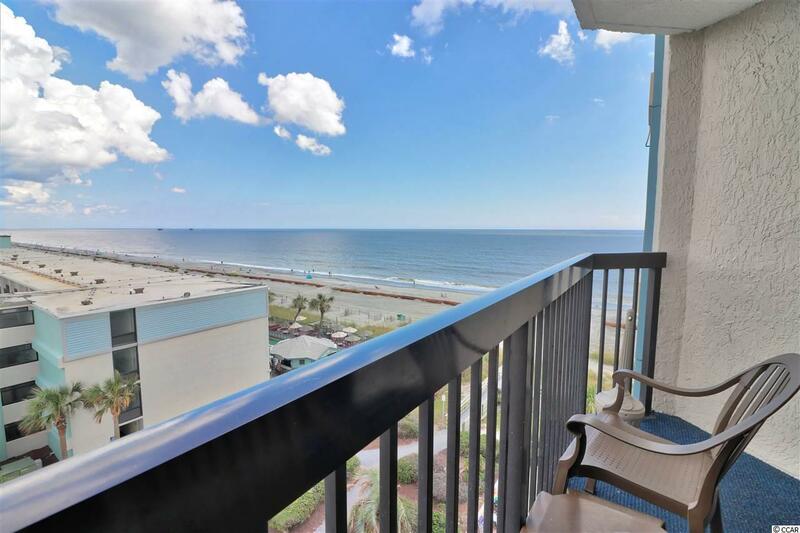 Enjoy Atlantic breezes and views from your private balcony in this ocean view efficiency at Pinnacle Tower at Compass Cove Resort. Swim in the resort's indoor/outdoor pools and hot tubs. 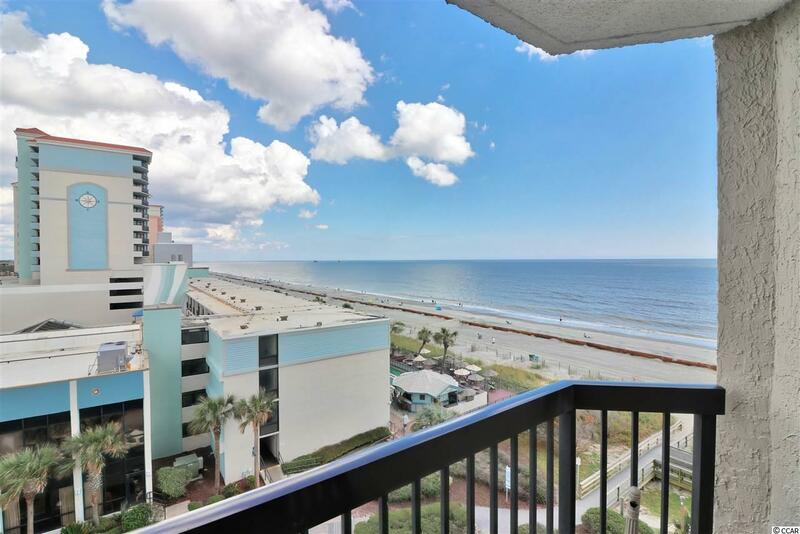 Enjoy the fitness room, onsite tiki bar/grill, and Starbucks. 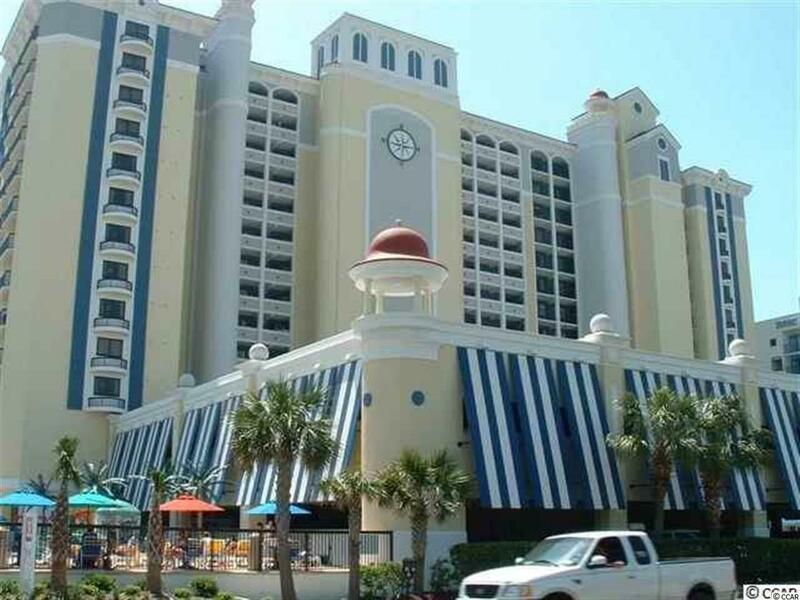 Close to all of Myrtle beach's great restaurants, mini golf, shopping and entertainment! 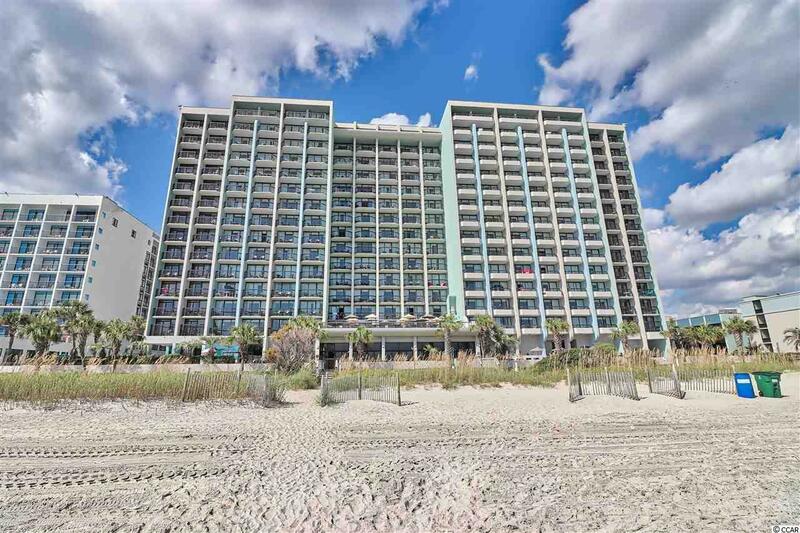 A great buy for your vacations or investment opportunity.